Our newest Style 1A has been designed for "Kidney Dialysis Treatment" and for the hemo/peritoneal/dialysis patient taking 4 hour treatments three times per week using a newly designed long sleeve t-shirt for added warmth and comfort with the 100% cotton t-shirt. – Our Style is also utilized with a safety feature that other comparable shirts do not have. Our hidden snaps from neck, across shoulder, sleeve and cuff provide easy access for nurses to start the procedure. The tubes are inserted between two closed snaps in upper arm and are secured during the entire 4 hr. treatment process. SUPER FEATURE!!! This also provides the techs/nurses from running from patient to patient checking approval that blood flow is normal. The unused snaps are closed in areas for warmth. Finished product is a long or short sleeve, 100% Cotton t-shirt customized for the patient and caregiver. 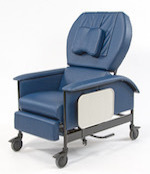 We created the product at the request of a Dialysis Social Worker trying to help his patients. He requested one of my long sleeve T-Shirts to assist the patients for warmth and discovered that our T-Shirts have a "built-in-life-saving-feature" that others don't have. Using two of the upper arm 2" closed snaps the nurses/techs were able to insert the tubes between them and stay secured the entire 4 hr. treatment session. With kidney failure, you need high-quality protein to stay healthy and live longer. The best serum albumin (protein) level is 4.0 g/dL or higher. 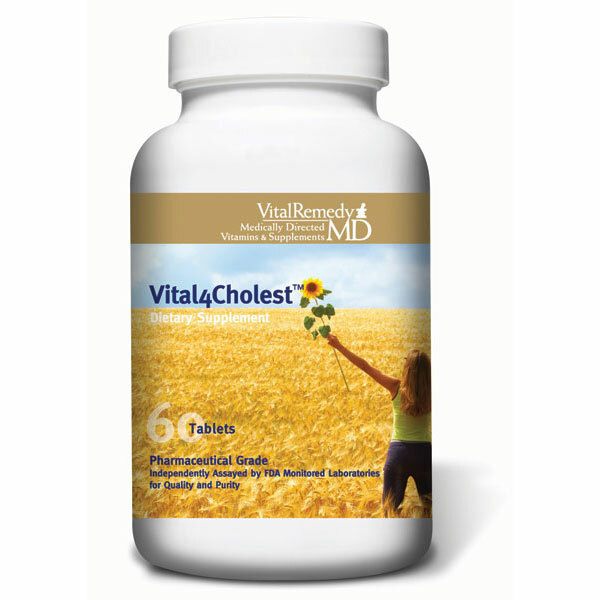 VitalRemedyMD has a new protein supplement that you don’t have to drink—and it tastes great! 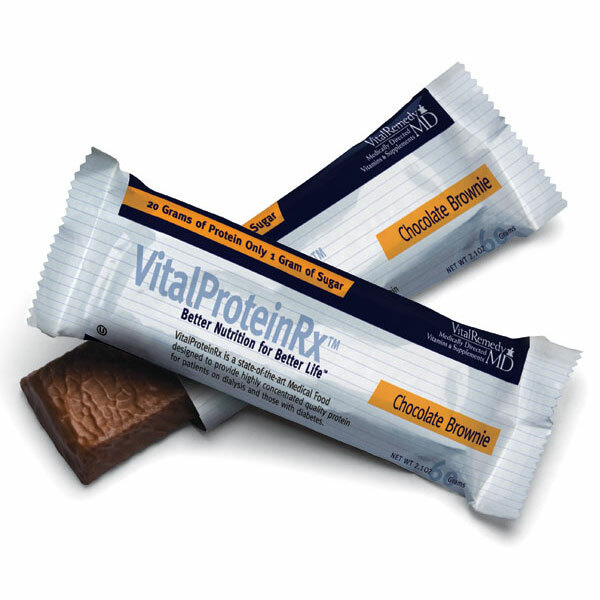 VitalProteinRx™ Protein Bars are a state-of-the-art medical food. * Each tasty bar packs 20 grams of bioavailable protein, more than a serving of fish, chicken, or beef. Designed for people on dialysis, each bar has less than 1 gram of sugar. The Chocolate Brownie bar has just 105 mg sodium, 240 mg potassium, and 10% of your daily phosphorus; the Lemon Zest bar has 140 mg sodium, just 45 mg potassium, and 10% of your phosphorus limit; and the Peanut Butter bar has 230 mg sodium, just 135 mg potassium, and 15% of your daily phosphorus. *Note: Medical foods must be used by people who are under a doctor’s care. VitalRemedyMD donates part of the proceeds of these bars to the non-profit Medical Education Institute, Inc., who runs this website. 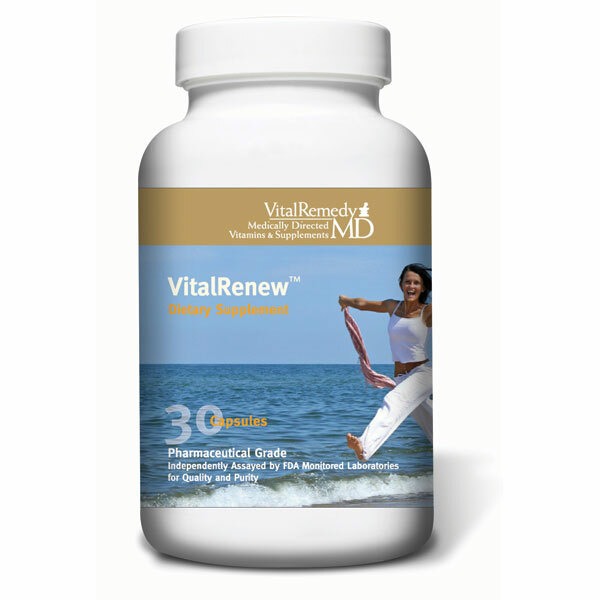 VitalRenew™ is an anti-aging formula designed to support healthy mitochondrial function, protect cells against free radical damage, and provide increased energy. L-carnitine is an amino acid-derived compound necessary for transport of long chain fatty acids as fuel into the mitochondria. L-carnitine’s central role in muscle function has drawn the attention of clinicians and researchers to clinical applications related to this role and its ability to increase energy. Studies have found feeding older animals L-carnitine results in a return of liver and heart mitochondria to a more youthful state. Alpha lipoic acid is a highly effective nutritional antioxidant in bolstering cellular and tissue levels of glutathione. As dihydrolipoic acid, alpha lipoic acid is one of very few antioxidant molecules small enough to penetrate the mitochondria directly and protect against age-related mitochondrial decay. 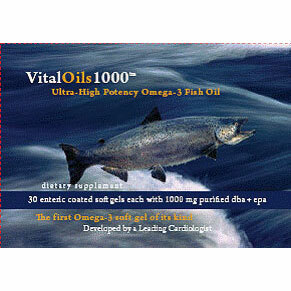 CoQ10 is an antioxidant and is essential for the conversion of the food we eat into energy. Organs that have tremendous energy requirements such as the brain, heart and kidneys, possess much greater numbers of the energy-producing mitochondria and thus need more CoQ10. With age, the level of CoQ10 has been found to decrease, affecting the body’s energy production. Resveratrol, a polyphenol present in red wine, has been thought to be responsible for the cardiovascular benefits associated with moderate wine consumption. New research suggests that by regulating a gene associated with aging, resveratrol could promote longevity. Vitamin D is not only important for proper absorption of calcium and the maintenance of bone health, but also for maintaining healthy joints, a healthy cardiovascular system, and healthy moods. In addition, vitamin D plays an important role in regulating cell division and differentiation and supports immune system function through its effects on macrophages, natural killer cells (NK), and T cells. Scientific data indicate that vitamin D also has a role in helping to maintain breast, prostate, colon, and kidney health. Vitamin D is not found naturally in many foods. In fact, most of the vitamin is produced as D3 in our bodies by the action of sunlight on 7-dehydrocholesterol in the skin. As people age, they often lose the ability to make vitamin D.
Low levels of vitamin D are common, especially in older people and those living in the northern latitudes. 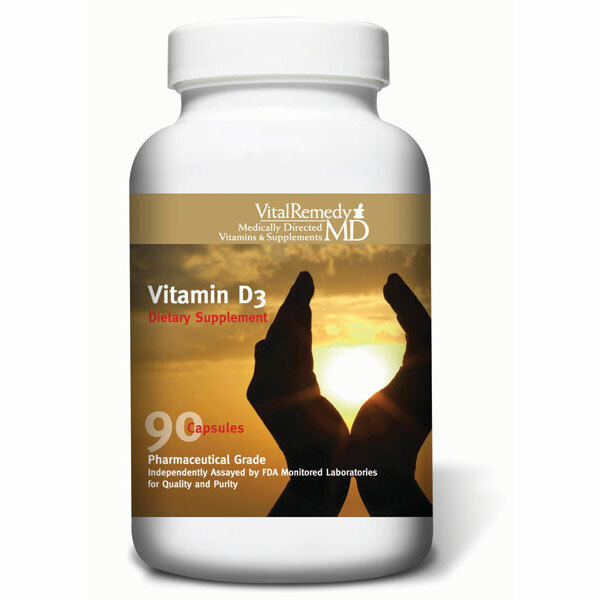 Supplementing with vitamin D3 becomes critical. A recent review in the New England Journal of Medicine criticized current recommended intakes for vitamin D for being inadequate, suggesting they be increased to at least 800 IU of vitamin D3 per day. Vitamin D3 (cholecalciferol) is preferred to vitamin D2 (ergocalciferol), as it has been shown to raise blood levels 70% better than D2. 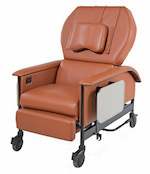 "Arranging Your Life When Dialysis Comes Home: ‘The Underwear Factor"
By Linda Gromko, MD, and Interior Designer Jane McClure. When Steve Williams’ kidneys stopped working in September 2007, he and his wife Dr. Linda Gromko were presented with two choices: a kidney transplant or kidney dialysis. There was, of course, the option of no treatment—but that would mean certain death for this husband and father of a teenaged daughter. Steve and Linda eagerly embraced the technology of Home Dialysis—treatments that could be done on their own time and on their own terms. But nothing could have prepared them for the onslaught of medical supplies that descended upon their home, making it seem more like a medical clinic or an ICU! Home Dialysis—while life-saving—was taking over, consuming their lives and redefining their family as one tethered to illness. That’s where Interior Designer Jane McClure saved the day. Reclaim as much as your "normal" life as you can. 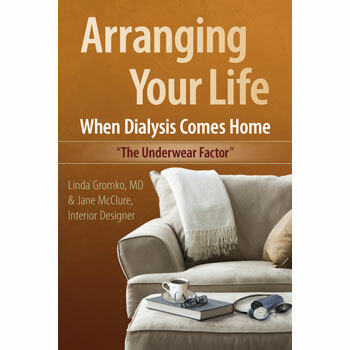 "Arranging Your Life When Dialysis Comes Home: ‘The Underwear Factor’" is the first in a series of books from the Seattle non-profit Arrange2Live, dedicated to making life more livable for people dealing with Home Dialysis and other health conditions requiring health care in the home. Iron Supplement. 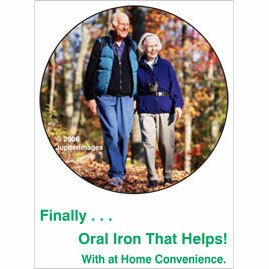 Each tablet contains 12 mg elemental iron as heme iron polypeptide. Available in 30- or 90-tablet bottles. 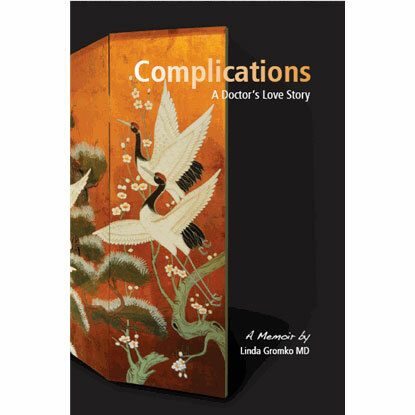 "Complications: A Doctor’s Love Story"
When Seattle family doctor Linda Gromko receives an implausible inheritence from a former patient, the windfall jolts her life—already out of balance from the demands of her profession. She reshuffles her life priorities and vows to find a life partner once and for all. Browsing on the Internet with "I’d like to meet a nice Democrat," she finds Steve—a businessman who is "irreverently funny, gifted at banter, and loyal as a beagle." But while Steve brings joy, he also brings complications to the doctor’s life. For one, there is Steve’s nine-year-old daughter Brita, who stares the doctor down with "I hate every centimeter of you—get used to it!" The more serious complication, however, is Steve’s health. Known to have diabetes and high blood pressure for years, Steve falls precipitously into the abyss of Acute Kidney Failure. Without a transplant or dialysis, Steve will certainly die within one to two weeks. "Complications" takes the reader on a tumultuous ride of medical and personal trials, as Dr. Gromko exerts the most powerful advocacy of her life. The book is "R" rated: "R" for language, and "R" for reality!